The Arcadia Music Academy was launched in January 2018. It provides quality musical instrument and vocal tuition by carefully selected musical instrument specialists in a variety of string, percussion and woodwind instruments. 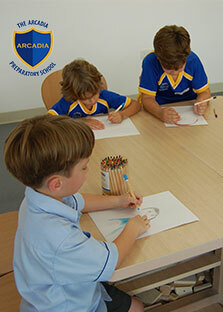 The Arcadia Music Academy aims to develop and nurture musical skills and talents within the multicultural children of the school in a happy and specialist environment. Piano, violin, cello, drums, guitar and singing lessons are offered from Year 1 upwards with other instruments lessons possible upon request. Ensemble and music theory sessions are available too. Students are prepared for the ABRSM or Trinity and Trinity Rock & Pop exams should they wish to and there are opportunities to perform during school assemblies, concerts and shows to increase confidence performing in front of an audience. 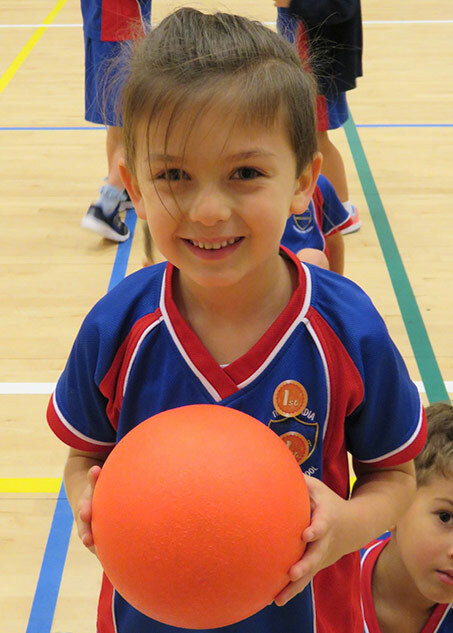 Lessons are offered both on an individual basis and as a shared lesson. Kindly note that piano lessons are offered individually only. 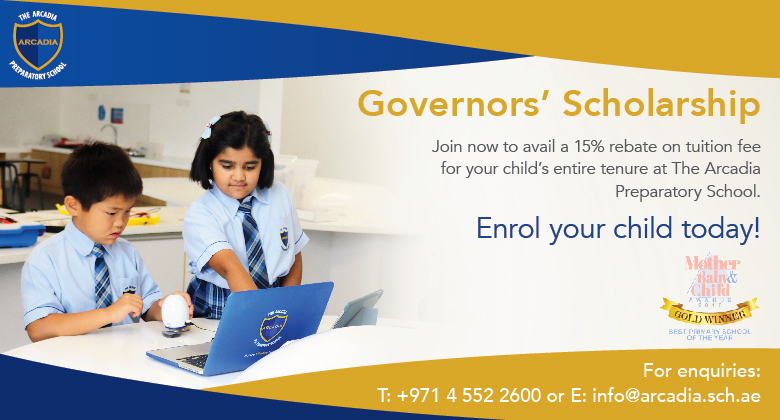 For registrations, please complete and submit the form available at the reception at the school and make payment to school accounts or visit our website.